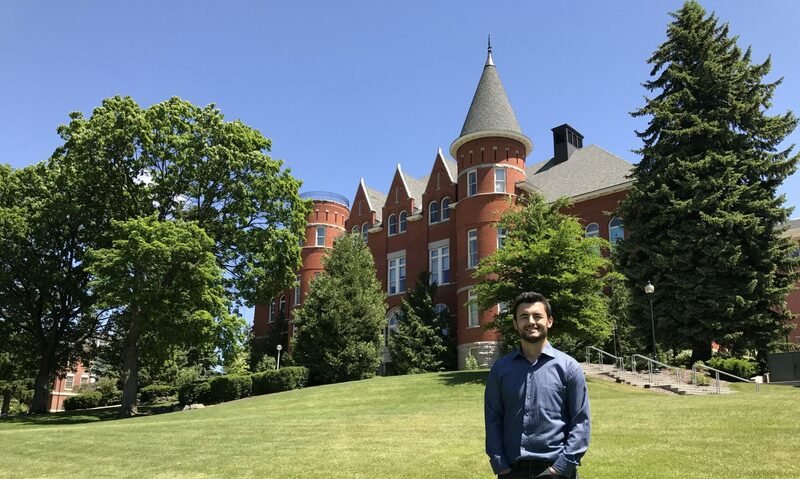 A WSU doctoral student recently won the Best Student Paper Award for a paper that takes a new approach to assessing how customers feel about restaurant service failures. His work showed that business patrons who overhear and observe other customers’ unresolved complaints form less favorable attitudes toward the business. This leads to a higher desire for revenge among the observers; they consequently cut back interactions with the business and leave its employees lower tips.